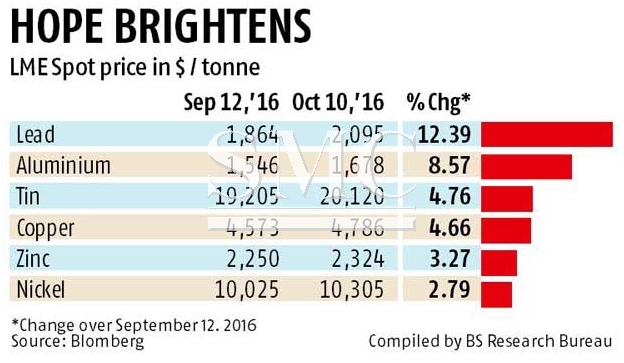 base metals by a large extent. Copper, meanwhile, remained resilient. to $5,500 a tonne,” said P Ramnath, chief executive officer of Sterlite Copper, a Vedanta Group company. tonnes for the comparative period last year. This means, the deficit is widening with expectations of aggravating further in future.